has decided to included our music in yet another episode of FRIENDZONE! Tune in TONIGHT, November 14th at 7 pm (8c) to hear our songs “Wait a Minute Here” and “Getting By”!!! MTV is also offering one of our songs from Episode 3 as a FREE DOWNLOAD! 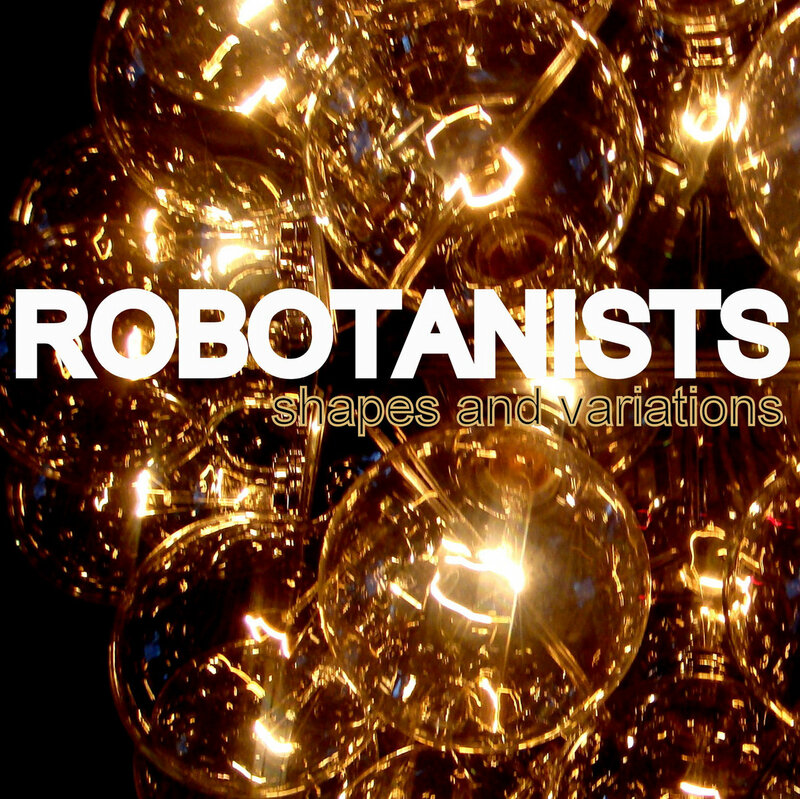 Visit soundtrack.mtv.com to get ROBOTANISTS’ “Slow Motion” and other music from the show! “Getting By” and “Wait a Minute Here“ both appear on our first album / CD, CLOSE DOWN THE WOODS,our 12”, CURRENT and is available digitally through our official store, at iTunes and everywhere else on the web! 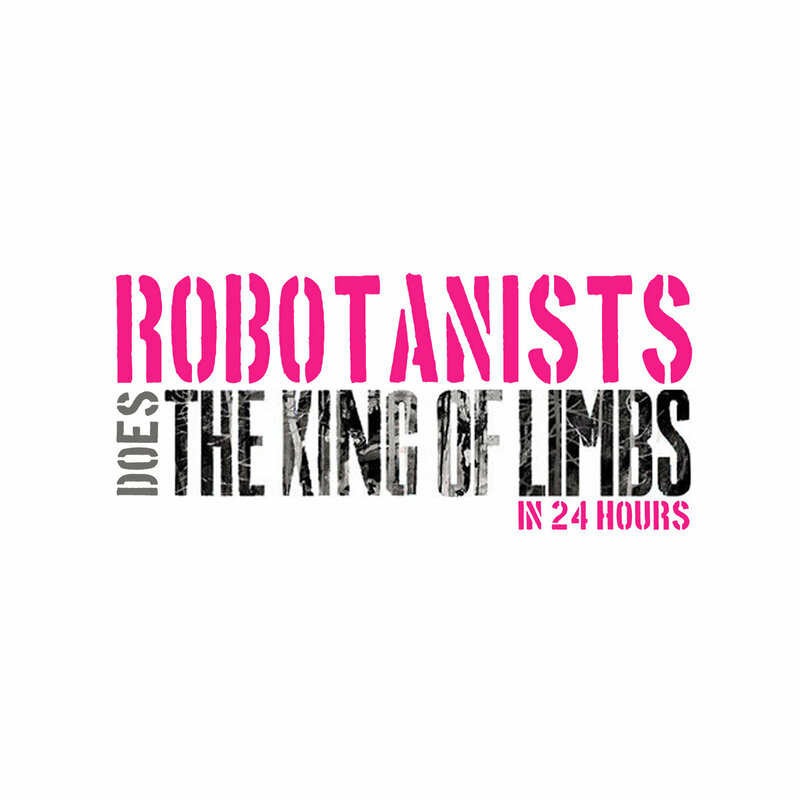 ROBOTANISTS on MTV’s “Friendzone” again! Tune in to MTV’s new reality show, FRIENDZONE TONIGHT, November 9th at 7 pm (8c) to hear our song “Getting By”!!! “Getting By” appears on our first album / CD, CLOSE DOWN THE WOODS, our 12”, CURRENT and is available digitally through our official store, at iTunes and everywhere else on the web! Tune in to MTV’s new reality show, FRIENDZONE this Thursday, November 3rd at 7 pm (8c) to hear our song “Slow Motion”!!! As a special BONUS, MTV is offering you the song as a FREE DOWNLOAD through November 11th! 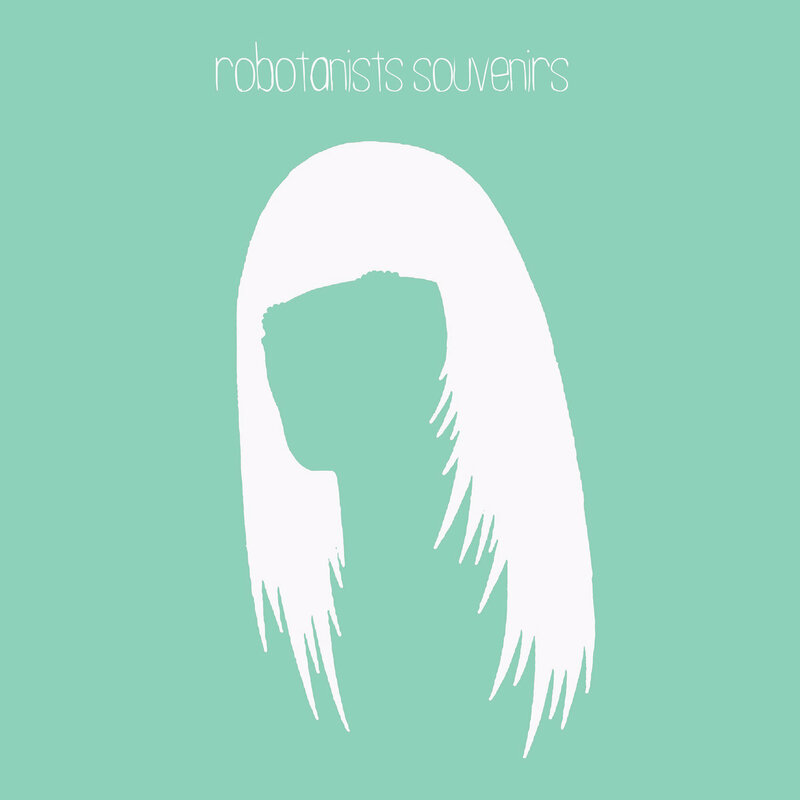 Visit soundtrack.mtv.com after the show on Thursday to get a free download from ROBOTANISTS and other music from the show! 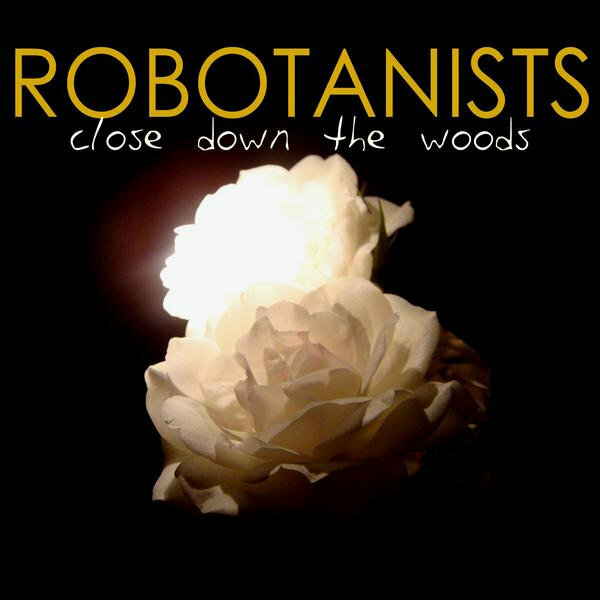 “Slow Motion” appears on our first album / CD, CLOSE DOWN THE WOODS, our 12”, CURRENT and is available digitally through our official store, at iTunes and everywhere else on the web! Someone sent us this clip recently… one of our fans doing a lovely cover of “Wait a Minute Here”. 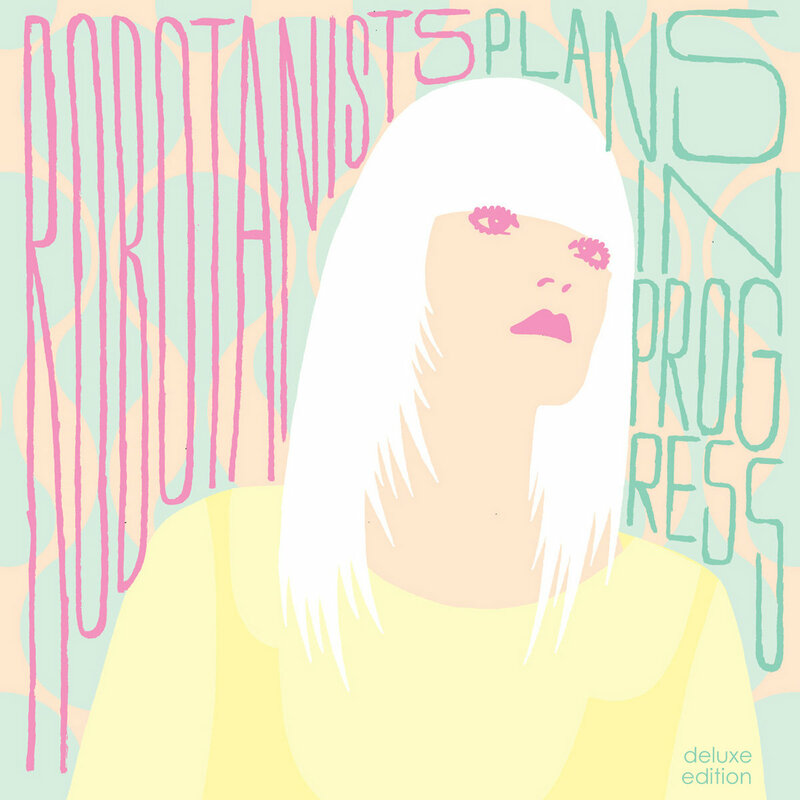 ROBOTANISTS + JERSEY SHORE’s Season Premiere!!!!! We’re excited to let you know that ROBOTANISTS will be featured on the season premiere of MTV’s hit show JERSEY SHORE, on Thursday, January 6th!!!!! Tune in to MTV @ 10/9 c to hear “Subtlety is Underrated”, from our first album CLOSE DOWN THE WOODS. 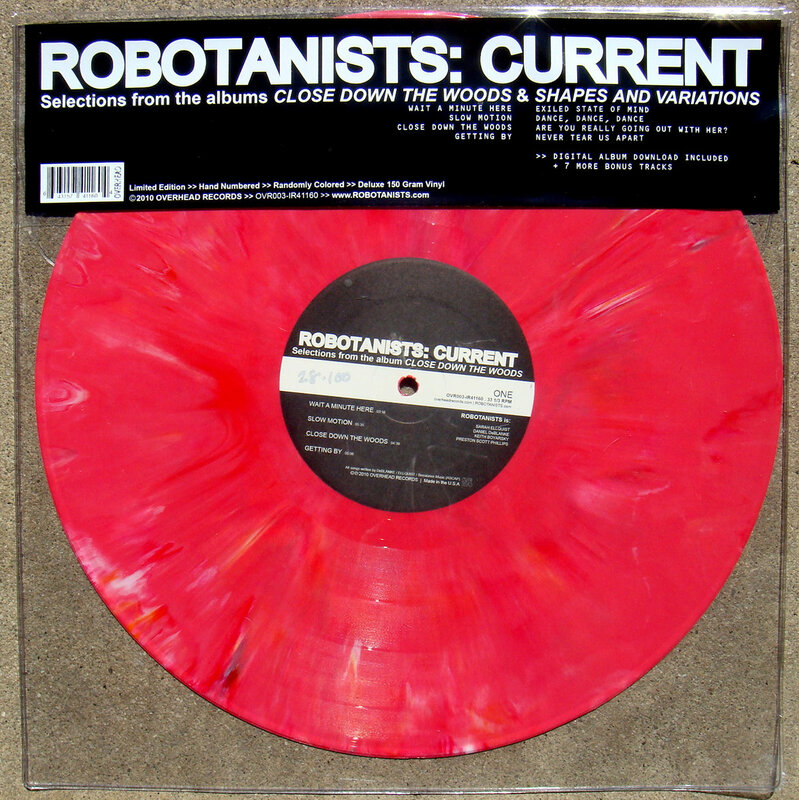 The track is also available as a free download when you buy our 12″ CURRENT!